I.G. MicroMed Environmental Inc. offers a prompt, affordable and fully-accredited microbiological testing service. 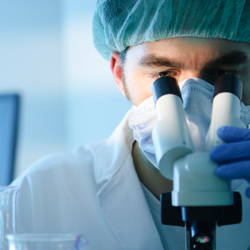 We conduct a wide range of microbiological testing to determine quality standards and product safety. 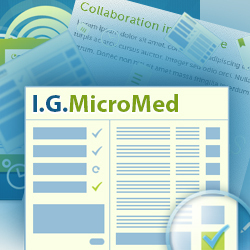 Go to our Documents Page for a full list of available documents in support of your microbiological testing needs. Through a wide range of laboratory testing we assist our customers to establish quality assurance standards and product safety. I.G. 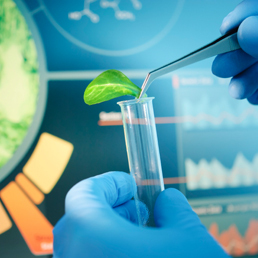 MicroMed’s scientific processes identify pathogens in foods, beverages, natural health products, pharmaceuticals, cosmetics, medical equipment and environmental samples. With more than two decades’ experience, a staff of highly experienced technicians, managers and administrative staff, and some of the latest technology in the industry, I.G. MicroMed can test for an extensive range of bacteria, mold, yeast, fungi, algae, allergens and toxins. We can help you identify the most appropriate test for your product. The I.G. MicroMed laboratory is government approved, being accredited by the Standards Council of Canada under ISO 17025, designated by the Province of BC as a certified laboratory for drinking water testing and operating under Establishment Licence from Health Canada. If you process or distribute a product that people consume or use topically, you should be in need of our services for regular quality control analysis and to prove that you meet quality assurance requirements and standards. Your success in product safety compliance is our success through providing quality microbiological testing based on accepted methodologies and sound laboratory practices.